With temperatures rising as you venture into the subtropical climate of Bengal and the Malabar Coast, the cuisine changes dramatically taking on a searing heat. Together with the subtle tempering effect of exotic fruits, such as mangoes and coconut, the results are the wonderfully sophisticated dishes so distinctive of Southern India. South Indian cooking is based around rice as the staple food. All the Southern Indian states are coastal with abundant rainfall and a hot, humid climate. Consequently there is a plentiful supply of fruit, vegetables and seafood. Tempered South Indian spices such as fenugreek and mustard seeds are used to create a fiery cuisine which is largely vegetarian. Dals are commonplace, made from lentils, peas or dried beans and in South Indian cooking they are often either sweetened with coconut or soured with tamarind and tomatoes. A Sambhar will also be a component of a meal, a soup like dish of lentils and vegetables flavoured with South Indian spices and chillies that is poured over rice. 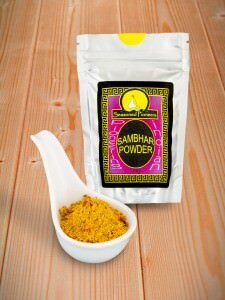 Try our Sambhar powder for a great nutty taste of roasted South Indian spices and dal, overlaid with hot chillies for some truly authentic South Indian cooking. 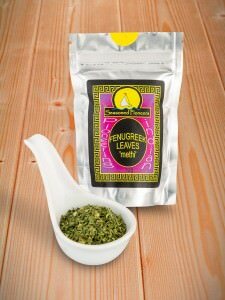 An essential South Indian herb is the Fenugreek leaf, the shape of which resembles a clover leaf. Fresh or dried, it is an integral ingredient in South Indian cooking with a sweet curry powder aroma and is commonly known as Methi. 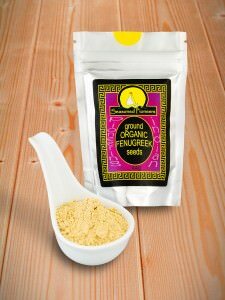 Fenugreek can be used as a herb, spice and a vegetable. 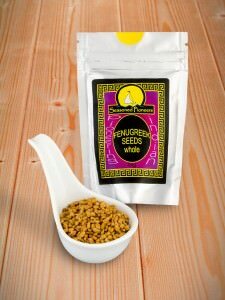 In addition to the culinary use of Fenugreek seeds, they are also taken medicinally by lactating women, as they are believed to increase milk production. 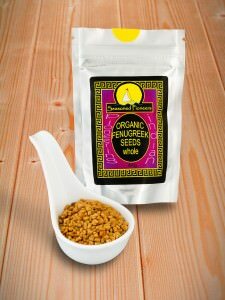 Spice crops are also extremely valuable to the island of Sri Lanka, which was formerly known as Ceylon. Here the cinnamon plant is endemic, thriving in the humid, tropical climate. 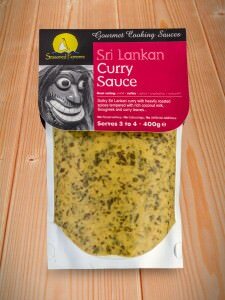 Other Sri Lankan spices being produced include pepper, cloves, nutmeg, mace, cardamom and ginger. The trade in Sri Lankan spices is historic, dating back to Roman times and the Dutch, English and Portuguese first visited several hundred years ago to trade in ivory, precious stones and Sri Lankan spices. 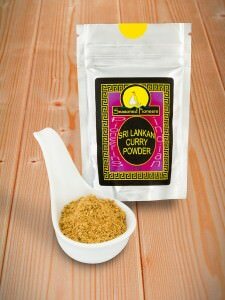 Our Sri Lankan curry powder is a blend of no less than nine South Indian spices and Sri Lankan spices. 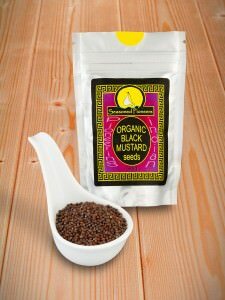 These have been roasted and ground to a genuine recipe, to create an authentic spice blend that will ensure authentic results in your South Indian cooking. 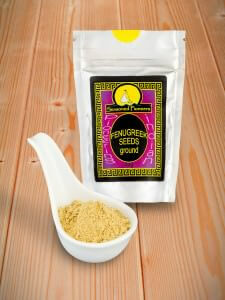 This curry powder is usually added to a dish shortly before serving, similar to the way in which garam masalas are used.